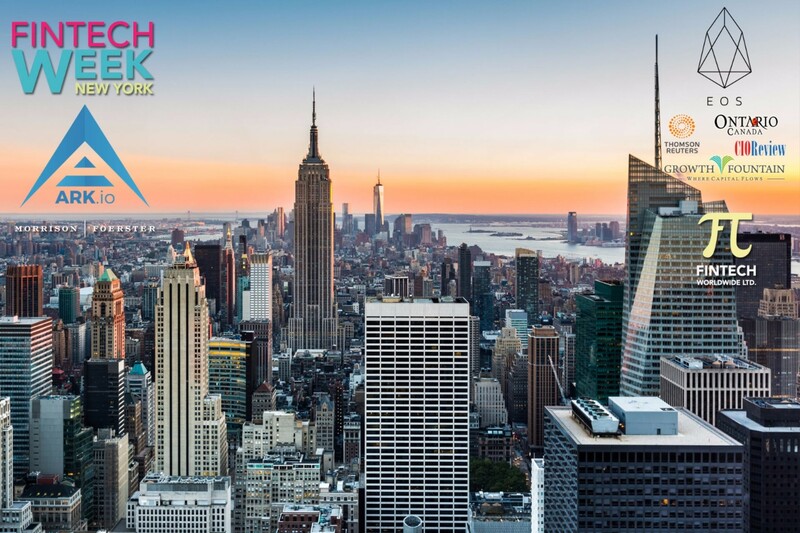 Fintech Week New York is a week-long, content rich event to unite New York's Fintech ecosystem with a national and international audience. Our event format is unique in that it creates something for everyone. The week is anchored by a series of niche conferences on Blockchain, Capital Markets, Banking/Insurance, and Money/Payments. The conference is fast paced, with a diverse group of speakers and panellists. Plenty of networking is built into the event and every evening there's either a meetup or drinks reception to keep the dialog going in a casual setting. With our partners, we also run an exhibition, workshops and a hackathon as part of the week. Our Fintech Week creates a unique festival experience great for getting people together and fast-tracking innovation, connections and insights. Get in touch to get involved. See you there!